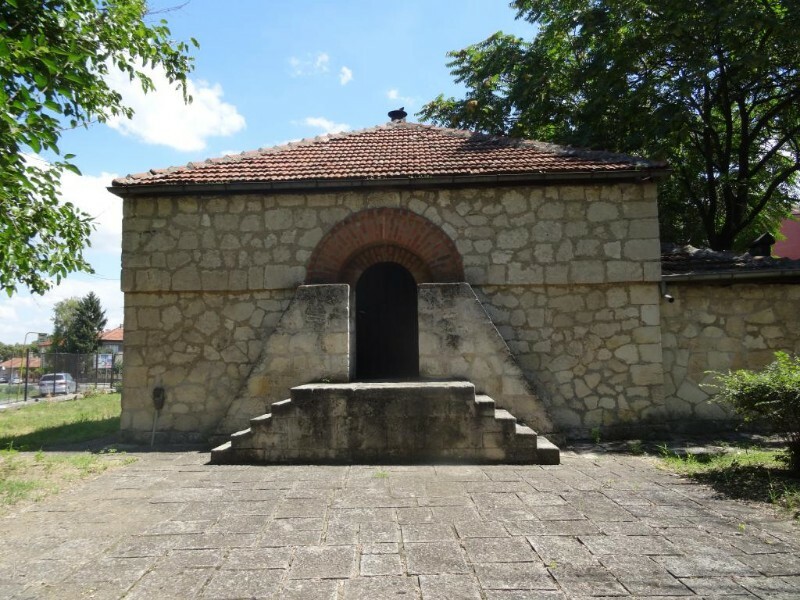 A unique Roman tomb from the 4th century can be seen in Silistra. The architectural monument of Emperor Constantine impresses with its rich decoration. 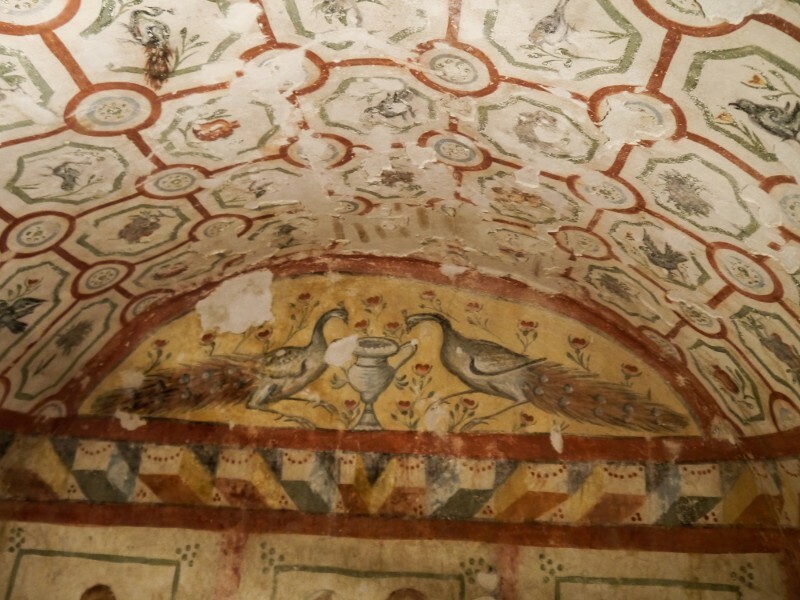 The walls of the tomb are painted with floral plants, animals and geometric motives and hunting scenes. Among the most impressive murals are those of masters who are likely to have ordered the tomb and their servants. The master is depicted in full height, dressed in the costume of a prominent Roman general magistrate. It is supposed to have been a patrician. In his hand, he holds an imperial diploma. 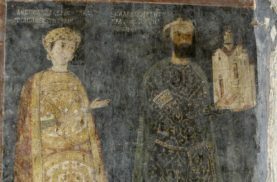 Next to him is his noble wife, and on both sides are directed servants who serve vessels and tools for ritual washing, and the elements of the magistrate’s master’s costume. 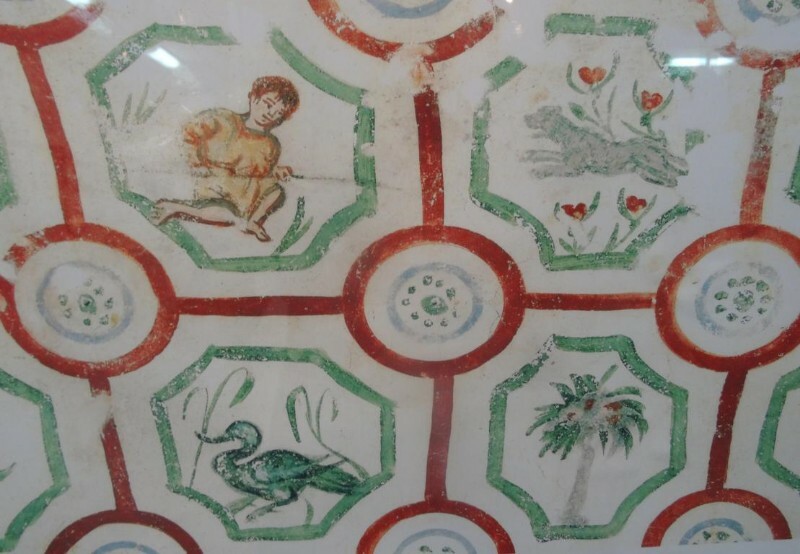 Because of its decoration, it is assumed that the owner who orders the tomb is a pagan, but the painting already recognizes elements of Christianity. 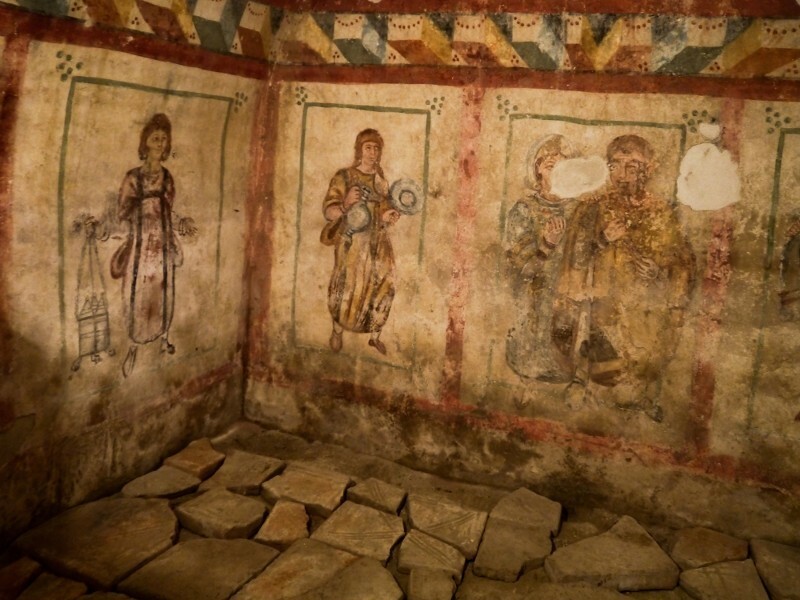 It is assumed that the artist who had so skillfully decorated the tomb was from the Eastern provinces of the Roman Empire, probably from Egypt or Syria. 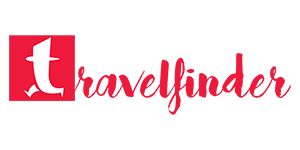 The tomb has a height of 2.30 meters, a length of 3.30 meters and a width of 2.60 meters. It is made of semi-worked stones, bonded with pink mortar, and its vault is filled with bricks. After its discovery in 1942, a building was built over it to keep it intact for generations. The tomb itself was never used for its intended purpose, believing that the owner had escaped from ancient Silistra during the Goths invasion at the end of the 4th century. 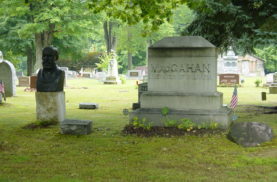 The tomb can be visited upon prior request. The entrance ticket costs 10 leva (approximately 5 Euro). 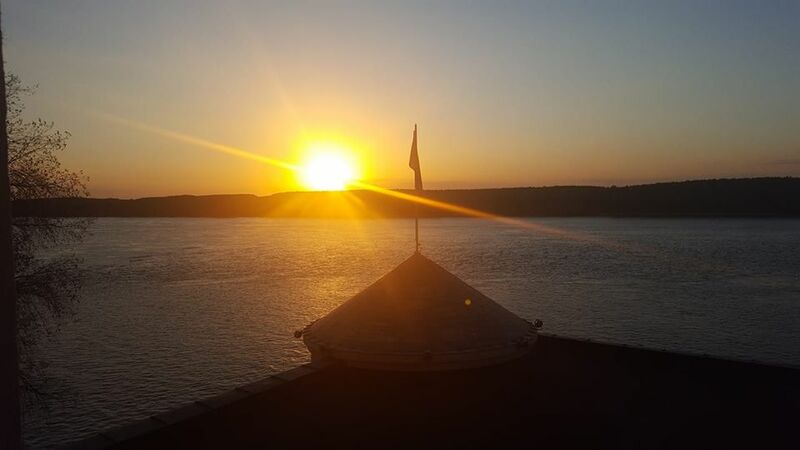 And if you are looking for a hotel to stay in Silistra we will recommend you the 5-star Hotel Drustar, which offers spectacular views of the Danube River and the sunsets over its blue waters. In winter the area in front of the hotel is a favorite place for the Pelicans, which is famous for the Srebarna Biosphere Reserve. So you can enjoy the birds at your fingertips. The hotel itself will also fascinate you with the delicious food it offers, the spacious rooms and the two really huge pools where you can have fun during the warm summer days. 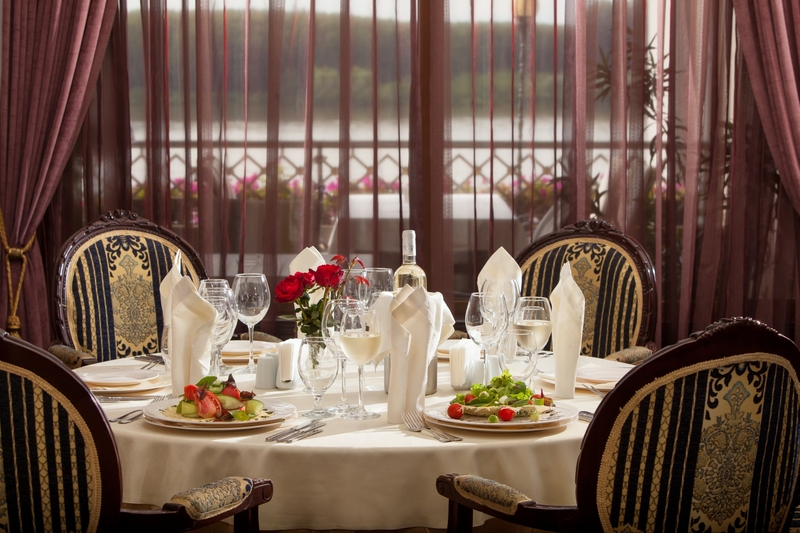 The hotel’s restaurant offers fresh fish from the Danube River and traditional Bulgarian dishes, but with a modern twist. We sincerely recommend you to try a lamb prepared on oak. 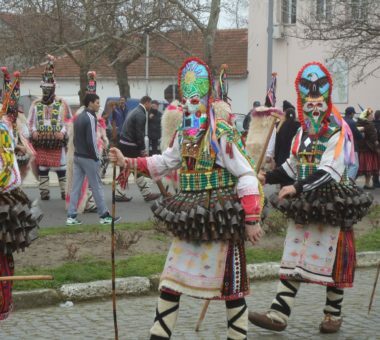 The selection of Bulgarian wines, including varieties typical of the region, is also rich. 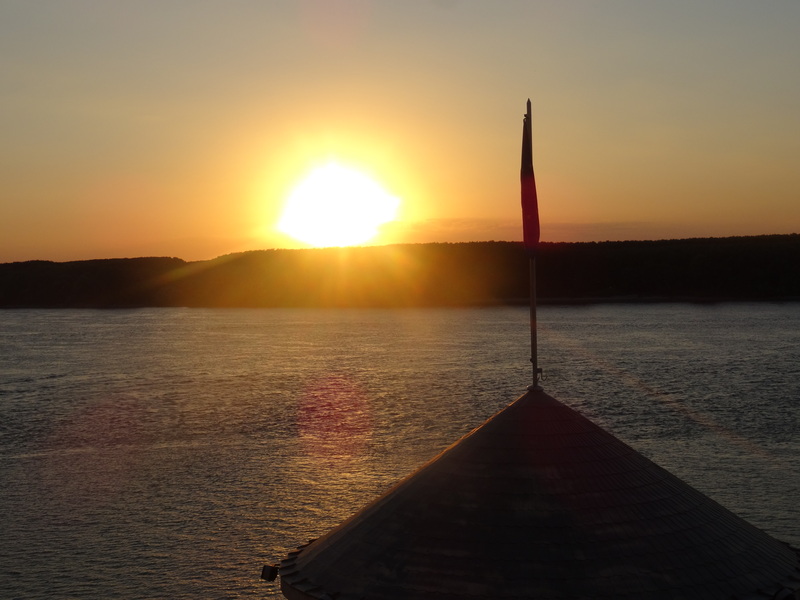 The hotel goes directly to Silistra’s riverside park, one of the most beautiful in the country.